The most common serious injury reported from the needles of acupuncture has been accidental puncture of the lung. The most common infection reported from acupuncture treatments is viral hepatitis, a potentially serious infection of the liver. Other side effects include bacterial infections locally at the site of needle insertion in the skin and elsewhere in the body. Generally, side effects seem to relate to poor hygiene and training of the acupuncturist. There are several types of acupuncture needles. In ancient China, 9 different types of acupuncture needles were used. Today, the most commonly used needle is the metal filiform (thread-like) needle that is made from stainless steel. Very occasionally, silver or gold needles are used. Acupuncture needles come in different gauges (diameter) and lengths to be used on the different areas of the body where they are to be inserted. The needles used nowadays are mostly very fine — they vary from 0.12 mm to 0.35 mm in diameter. For further information, or to book an appointment, please call PhysioNow at 289-724-0448. We have experienced Physiotherapists who can explain whether you may benefit from acupuncture treatment. 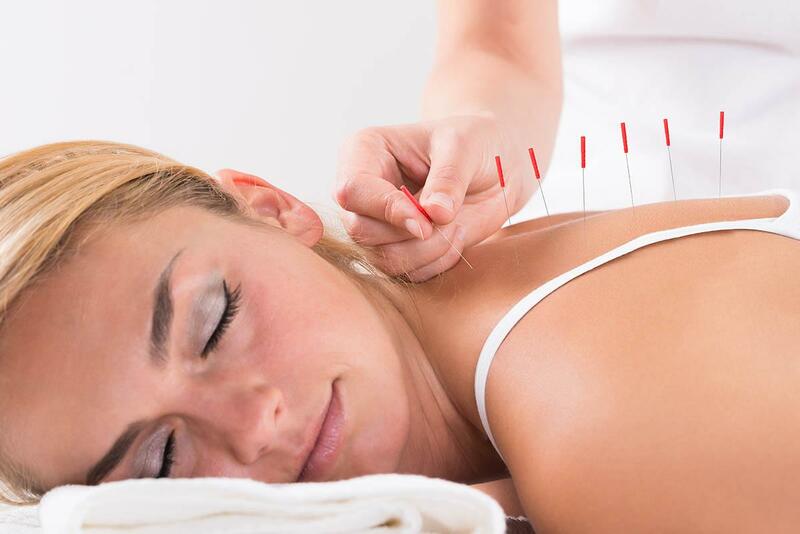 It stimulates the release of endorphins – the body’s natural pain-relieving neurohormones – through the insertion of needles into specific anatomical points (acupuncture points) to encourage natural healing. How painful are the treatments for acupuncture? Are there any risks or side effects associated with acupuncture treatments? Fatigue, Soreness, Bruising, Muscle twitching, Lightheadedness are some of a few side effects. The physiotherapist makes sure to explain and obtain an informed consent of the side effects depending on the area being treated.